We operate from a primary operating plant in the USA of over 30,000 square feet available as needed. Our facilities include an environmentally controlled clean room for our cutting services and composite lay-up requirements. 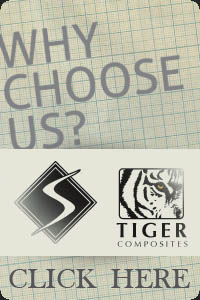 Tiger Composites is located on the east coast of central Florida in the heart of Florida’s aerospace and marine composites manufacturing industry. The area is a center of excellence in the experimental aviation and marine design industries which is evidenced by the local presence of major aerospace giants as well as large marine manufacturers. The aviation industry is booming in central Florida, as seen each year in the Experimental Aircraft Association’s annual spring air show in Lakeland, Florida, one of the nation’s largest aviation gatherings. 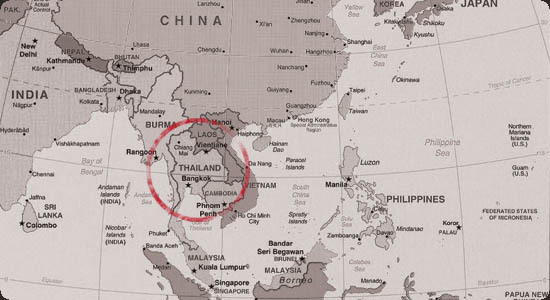 Our Thailand operation is currently expanding from our 10,000 Sq. 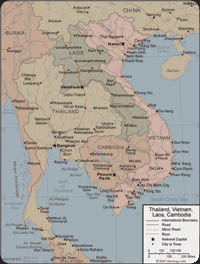 ft. facility near Bangkok to a facility with over 50,000 square feet available at the Utapao airport. This facility has access to both a 12,000 foot long concrete runway and a protected bay seaplane base and marina. Tiger Composites Ltd. Of Thailand is very experienced in rapid manufacture runs of large volume products as well as the most intricate tooling and Theme park artwork in composites. Tiger Composites Inc. Also has a strong aviation and marine background with the past completion of large catamarans and the current high performance aircraft development for Thailand and the Asian market. Our Dominican Republic facility is located in a tax and duty free zone in Santiago, DR ideally located in the center of the country for access to shipping ports and protection from Caribbean weather concerns. Our facility in the Dominican Republic has over 20,000 square feet of floor space with the ability to expand as required to over 70,000 square feet. 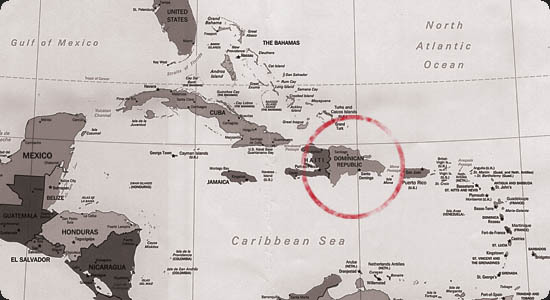 We are focusing on large production runs that need fast turnaround to the American or European markets provided by this locations ideal shipping and transit location in the Caribbean. Tiger Composites SA. is also positioned as an experienced manufacturer and service provider for the growing wind energy market in the Caribbean. We can provide parts and repair service for wind energy installations at any location. We have an experienced and eager workforce ready to tackle any project our customers can bring to us.